Lim's Pharmacy is a family business; the family, includes that of our valued customers. Built on trust and honesty, the pharmacy has been providing professional advice to the community for over 25 years. This of course, is one of our most important services. Our goal is one thing; to continue to promote healthier lifestyles, and aid the community in staying healthy: "Prevention is always better than a cure." 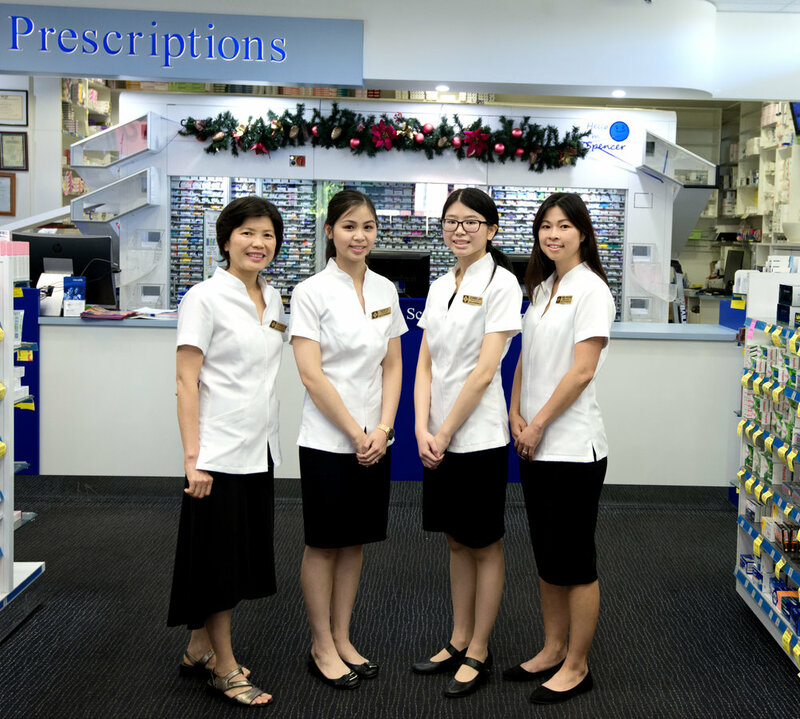 When you come to our pharmacy, the relationship that the patient develops with our staff is one of true friendship. If you don't believe us, come see for yourself. Everyone is welcome! Richard and Ann Lim, opened the business over 20 years ago, with a set goal: "To provide a professional, friendly environment for customers to come and receive expert health advice." In doing so, providing an active service to the community. 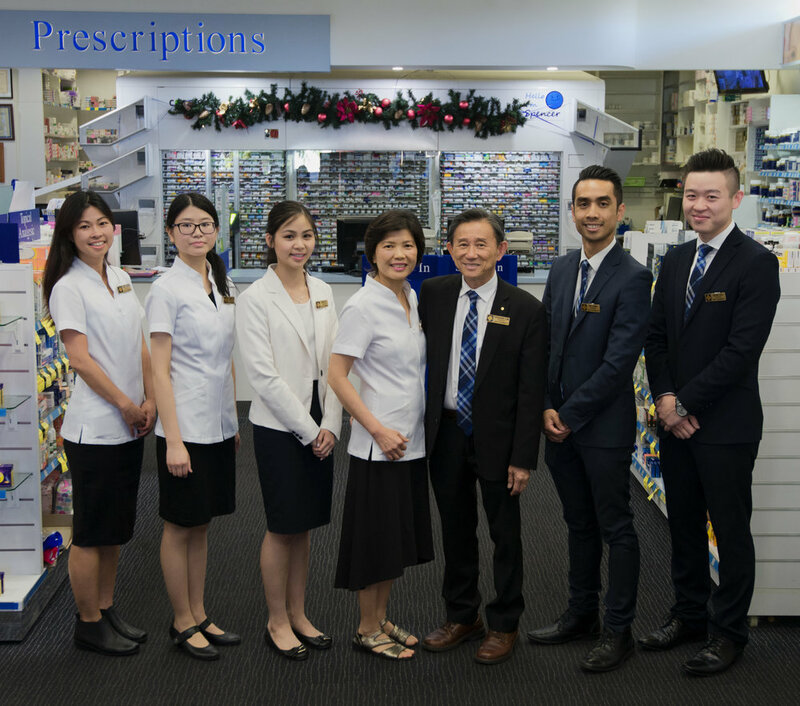 Health promotion is also part of the agenda of the team at Lim's Pharmacy, aiming to guide the health of those within the community to a better standard. We have up to 7 pharmacists on duty and they are more than happy to answer any health related questions. The large array of languages spoken at the pharmacy, by both the shop assistants and the pharmacists, allow ease in communication. If you are ever nearby, feel free to come and experience the polished and inviting nature of Lim's Pharmacy.